S (Scripture): Psalm 33:1 You godly ones, shout for joy because of the Lord! It is appropriate for the morally upright to offer him praise. God has shown great mercy and great love. Lay everything else down for the moment. Celebrate the goodness and grace that is God. A (Application): I haven’t pulled out the 6- or 12-string in a while. My wife and I love making music together. I love playing the guitar. The pure awesome joy of moving from silence to filling the air around me with sounds of beauty is truly amazing. I feel like I am co-creating with God in those moments. And then add the beautiful sound of my wife’s voice…oh boy….that’s worship! Maybe I’ll record something tonight, and let you enjoy a little bit of music…a little bit of praise. P (Prayer): Lord, you are precious and worthy of praise. Thank you for the gift of making music. Amen. 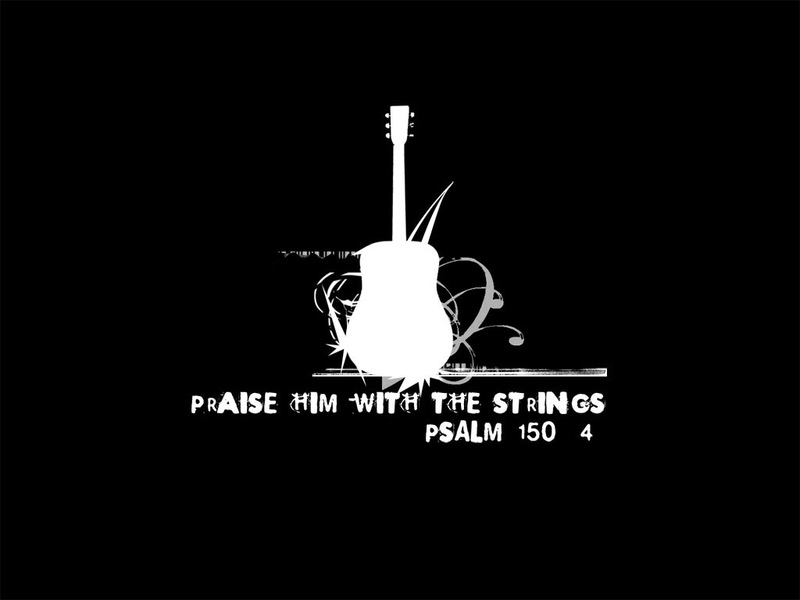 This entry was posted in Digging Daily and tagged Creation, God, guitar, music. Bookmark the permalink.